Office to let @ £300 per month. St Werburghs Centre is the oldest community centre in Bristol and is well known for its friendly community feel and a real commitment to building mutually beneficial partnerships between groups and organisations in the community. The Centre is managed by the St Werburghs Community Association, which main aim is to provide meeting spaces and facilities for individuals, community groups and voluntary organisations. 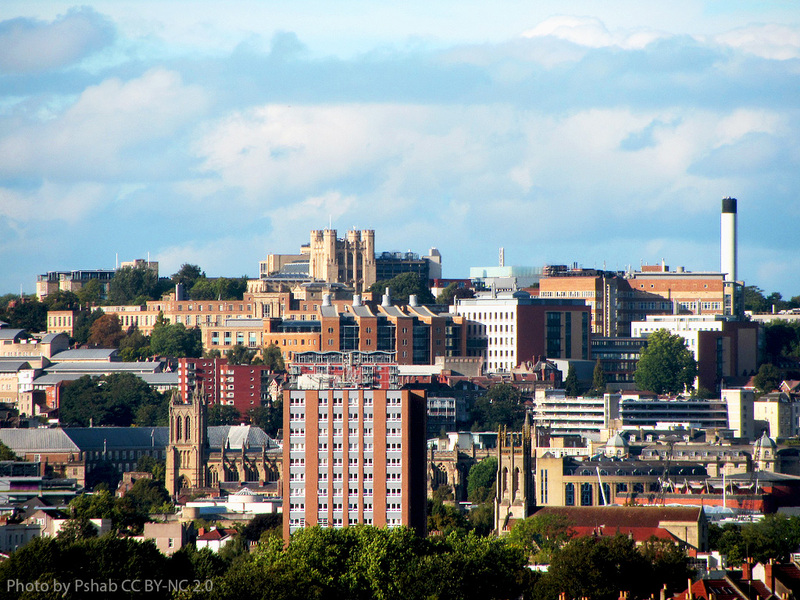 As well as being very close to the Centre of Bristol we are close to M32 and two vibrant shopping areas (St Werburghs and Easton) with an excellent variety of shops, cafes and restaurants. Our Neck of the Woods Café serves delicious food and coffee and provides a great environment for informal meetings. We host over 30 regular classes and support groups a week and there are over 200 local groups which use the Centre on regular basis to provide services for local people. For further information or to arrange a visit please contact the Centre Director, Goska Ong on 0117 955 1351 or email director@stwerburghs.org.uk. Available ‘to let’ from January 2019, two good sized offices at the Kingswood Estate! The Kingswood Estate, a former Victorian schoolhouse is owned and managed by Creative Youth Network. It is home to many charities and arts organisations in Kingswood, and is set in 11 acres of tranquil grounds. We have an on-site café and free car park, there are also hire spaces for meetings and events. Just a few minutes’ walk from Kingswood town centre and easily accessible by public transport. Both offices are in great decorative order and are situated on the East wing on the first floor. They are 16 m sq and 27m sq respectively, and are situated next to each other. There is also a communal kitchen and serviced toilets on the corridor. Access would be 24hrs 7 days a week. Our preference would be to let both offices together to one organisation, but we welcome any enquiries and can conduct viewings immediately by appointment. Parking space available for hire at £15 per week. This space is perfect for a community mini bus or the like. 24-hour access. Each office is approx. 6 by 7 ft. All utilities included, plenty of designated parking, 24-hour access. Close to local shops, Stapleton Road and Church Road. Easy access to M32, bus routes and Lawrence Hill & Stapleton Road train station.